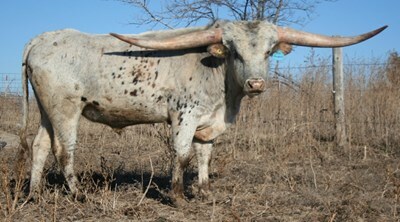 My fascination with Texas Longhorns began in my army days where I spent a total of 6 years in the great state of Texas. I did tours of duty at Brook Army Medical Center in San Antonio and at William Beaumont Army Medical Center in El Paso. No matter which route I took to drive home to Tennessee when on leave, I crossed a lot of Texas to get there. 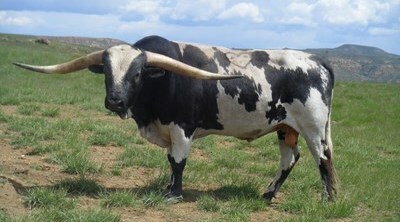 On those drives I would see Longhorns in pasture fields along the way. I thought they were the most beautiful animals I had ever seen next to a horse. I knew at some point in my life I would own one just for the novelty of ownership. I returned home in 1983 to Tennessee to my families farm nestled in the foothills of the Smoky Mountains. By now I had 3 wonderful young sons and was a single dad. While attending the University of Tennessee to finish my teaching degree, I began my lifetime dream of having a horse farm. For the next 20 years I bred, raised and sold registered Tennessee Walking Horses. I followed in the footsteps of my grandfather who had owned and showed performance horses (the big lick), with one exception. I hated the soring practices to get the big lick so I focused on the trail pleasure horses because they were all natural and exceptionally smooth. A well broke colorful horse brought good money to subsidize a beginning teachers salary. Along about 2000 the horse market began to drop off. I always had customers, who were buying my weanlings, try to get me to price my mares and breeding stallions. By early 2004 my whole herd of horses were sold except for the "old gray mare". Copy's Merry Stroller. She was the first and all 3 of my sons had learned to ride on her. She was an excellent trail horse who absolutely had to be the lead horse. She stayed with us until the ripe old age of 35. She produced 16 gray foals with the last one being born a few days within her 28th birthday. She rest under her favorite shade tree out from the barn. 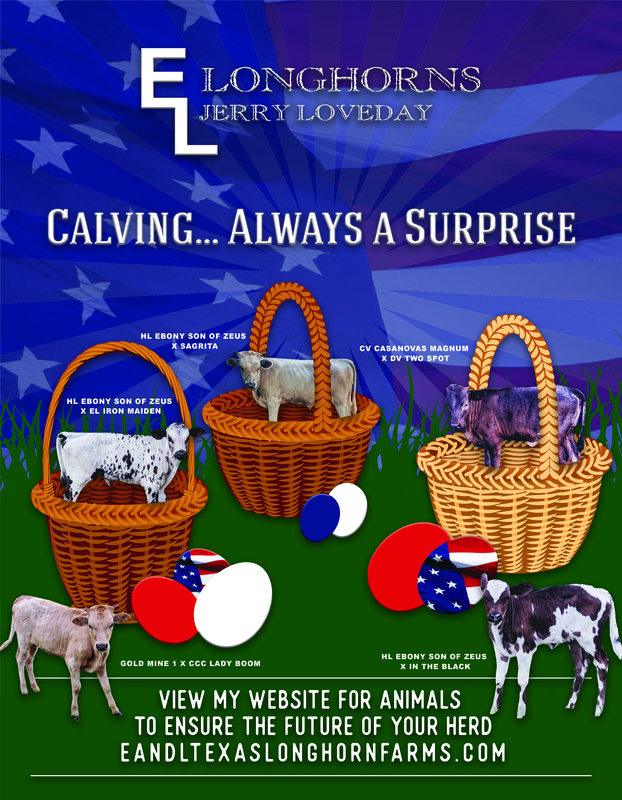 I spent the better part of 2004 looking at as many websites as I could find that had Longhorns. I called the association, TLBAA, and chatted with Larry Barker. He sent me some old TRAILS magazines. I think I talked to just about everyone who gave their phone number in their ads. I found the TN Longhorn breeders and visited their farms. I visited with Roger Townsend and Larry Bishoff in Pulaski, TN. We droved into one of their pastures. Roger honked his horn. I thought I was on the Ponderosa. There were cattle coming out of the woods and pasture field from every direction. It was a sight to behold. There was every color imaginable and shape of horn also. What I thought was going to be a couple hours visit turned into all day and into the night. I looked at so many pedigrees that I thought my eyes were going to cross. As I left Roger looked over at Larry and did a hand gesture of tossing out a fishing line and reeling it in. He was right. I was hooked. I bought some heifer and a bull from them. The rest is history. I continually strive to improve my herd genetically with top pedigrees for horn, milking ability, size and the total package. My animals aren't necessarily pets, but they do like range cubes, bread, and treats from the garden and orchard. That makes it so much easier to show them off when I have visitors.